An Indian doctor who became a hero after devising a treatment for the Kala-azar disease that devastated Indian villages. 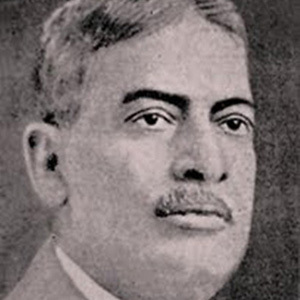 It is estimated that his discovery saved millions of lives in India, especially in the province of Assam, which was hit particularly hard by the disease. He received his Ph.D. in 1904 for his research paper on Haemolysis. He was nominated for the Nobel Prize in 1929 in the field of Physiology and Medicine. His father was a physician in East Indian Railways. He and Satyendra Nath Bose were two of the leading scientists during what came to be known as the Bengal Renaissance.